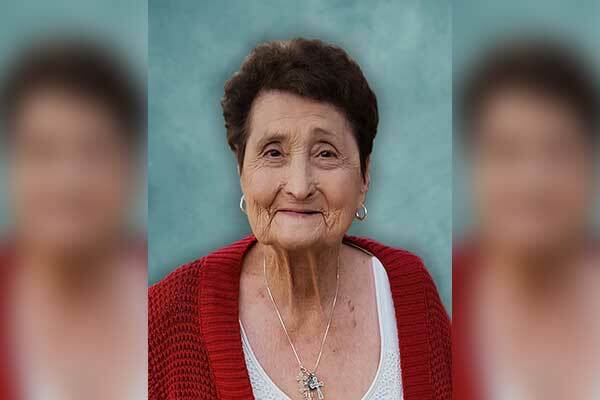 Annie Tracy, a former resident of Morenci and Safford, entered into eternal life in the early morning hours of Wednesday, October 17, 2018, at the Banner Desert Medical Center in Mesa, from causes incident to age. She was 79. A Mass of Christian Burial for Annie was celebrated Monday morning, October 22, 2018, at 10:00 a.m., at St. Rose of Lima Catholic Church by Rev. Nicodemus Shaghel. Committal followed in the Safford Cemetery. A Rosary was prayed Monday morning, October 22, 2018, at 9:00 a.m., at St. Rose of Lima Catholic Church by Deacon Carl Vessels.